Plants have been available from independent sellers on Amazon for some time now, but the process of finding and purchasing plants is now more streamlined with Amazon Plants Store. You can order the plants online and have them shipped to you. We believe in supporting local nurseries and plant stores because small business keeps the area’s economy healthy, but sometimes you’re looking for a specific plant that they don’t carry or no longer have in stock and Amazon is the next best place to look. We’re talking about those gorgeous flowering plants that not many people can figure out how to keep alive – orchids, anthuriums, and money trees. What’s the key? Just Add Ice to the pot once a week. That’s also the name of a brand sold on the Amazon Plants Store. Just Add Ice supplies orchids and anthuriums in a variety of colors. They’re perfect to send as a gift or to brighten up your home. 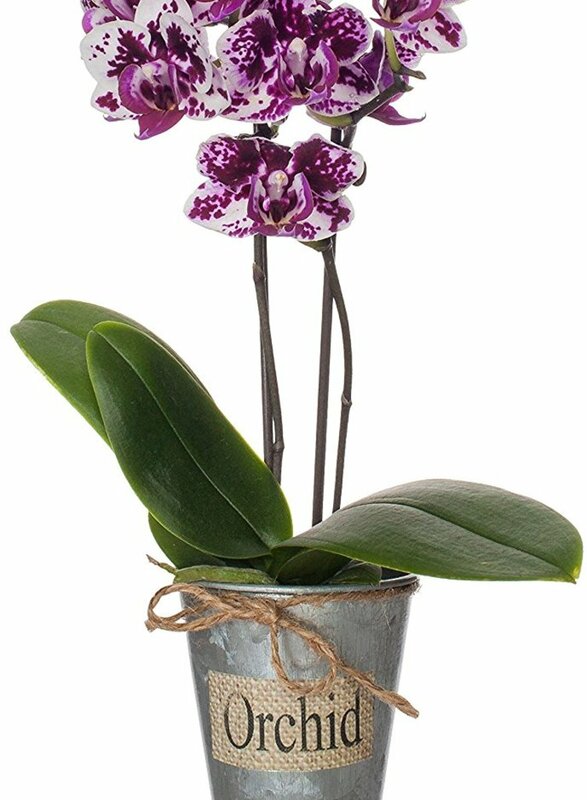 For more options, check out Color Orchids. Looking for an easy way to add green to your home? Look no further than succulents. They’re easy to care for and look great in terrariums. Most local plant stores sell only a few varieties. 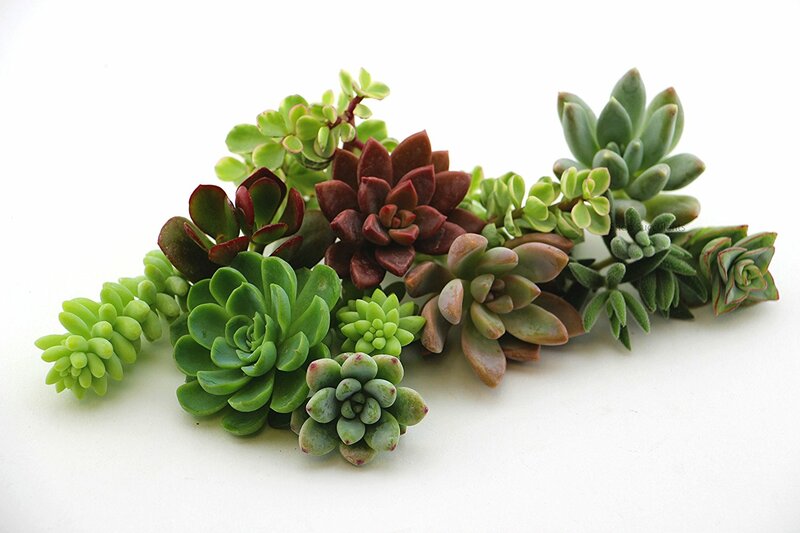 Shop Succulents is your opportunity to find new colors and types. Speaking of succulents, do you know of one variety that I’ve only been able to find online in the past 10 years? Living Stones. 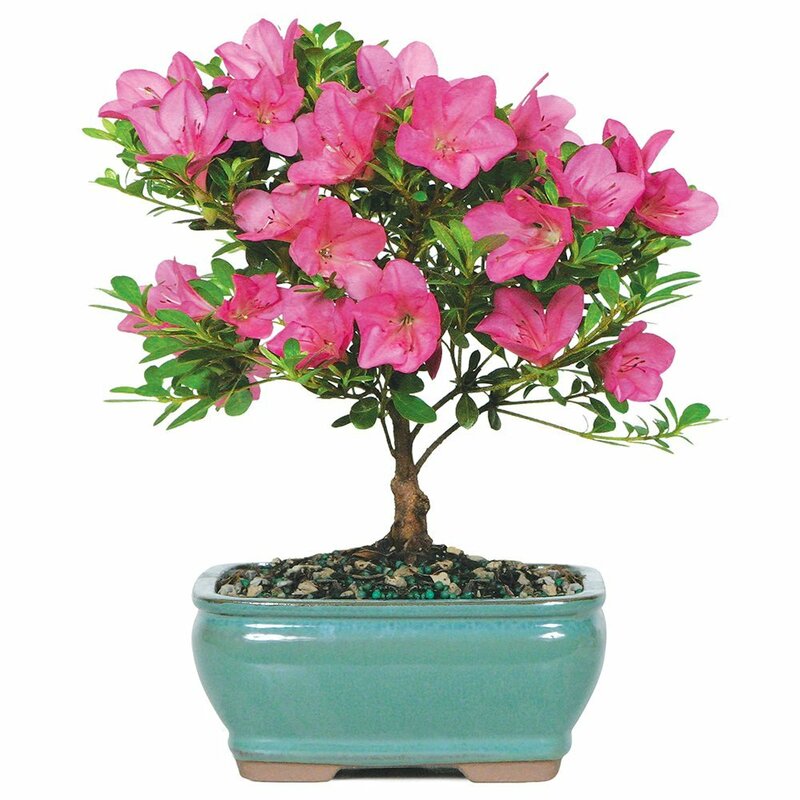 Bonsai Trees are some of the most dramatic plants to adorn a home. Brussel’s Bonsai has a wonderful collection of trees that have been grown in a controlled environment for optimal health. They will ship the trees to you, along with instructions on how to care for the tree. There’s something extra special for Southeastern NC residents. As you know, Wilmington is home to the North Carolina Azalea Festival. Brussel’s Bonsai sells Azalea Bonsai Trees. It’s a whole new take on our local darlings. 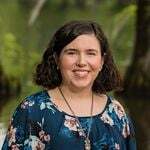 On the search for non-flowering plants, like pothos or snake plants? 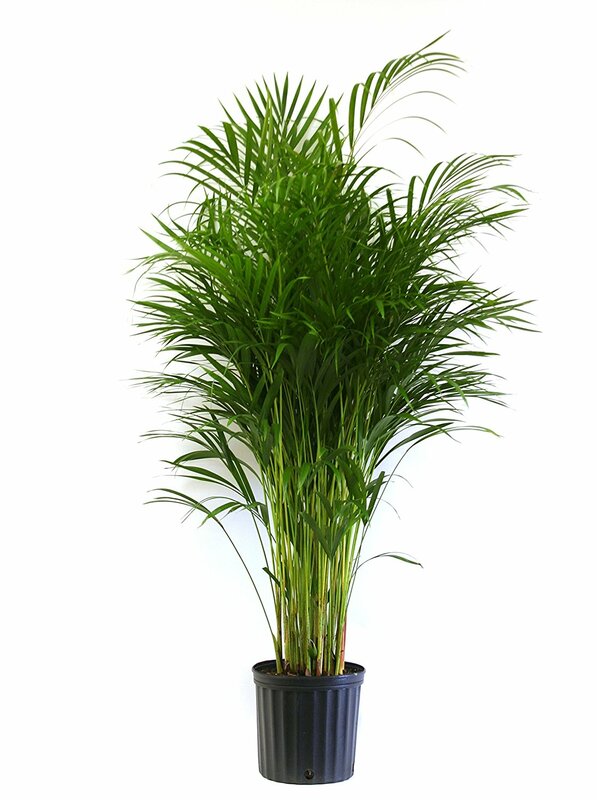 Delray Plants has a wide variety of palms, vines, cane, camille, and more. They explain how to care for the plants and label the varieties that filter toxins out of the air. But before you order, make sure you read the whole description, because they are unable to ship some plants to certain states and advise you on when to avoid shipping in cold weather. 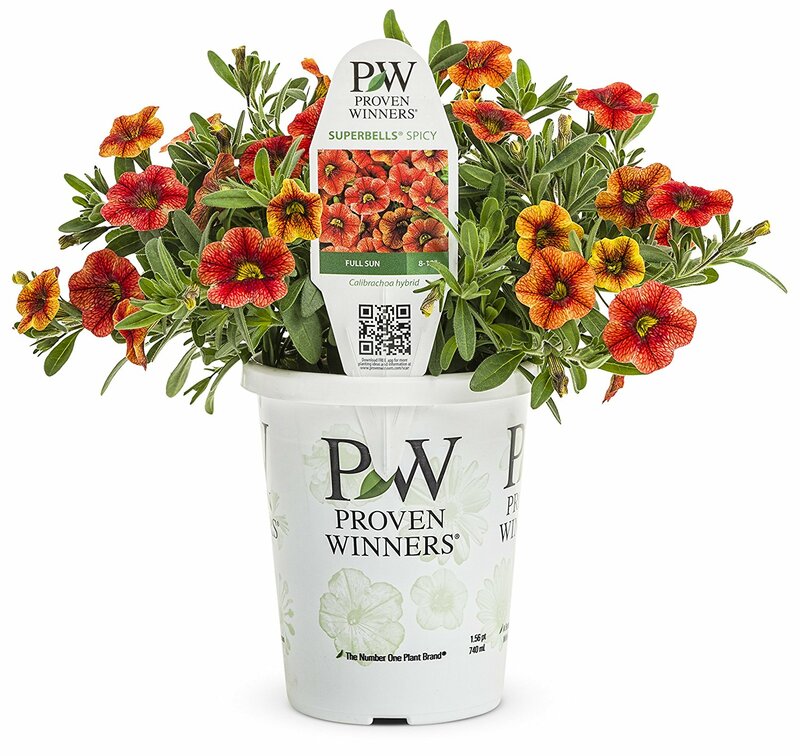 You’ve likely seen the Proven Winners brand. They grow some of the more unique varieties sold in local nurseries and plant stores. One of my favorites are their Superbells, which look awesome in hanging baskets. If you’re searching for a specific variety of their plants and your local plant store doesn’t have it, check out their products on Amazon. They sell 4-packs, quarts, 1 gallons, 3 gallons, and hanging basket kits. Just like the Proven Winners, Amazon provides an opportunity to purchase shrubs and trees that you may not be able to get locally. New Life Nursery provides a wide range of shrubs, including arborvitae, burning bushes, cypress trees, hydrangeas, azaleas, gardenia, butterfly bushes, crape myrtles, boxwood, smoke tree (smokebush), lilacs, and more. One thing they have that you don’t see locally? 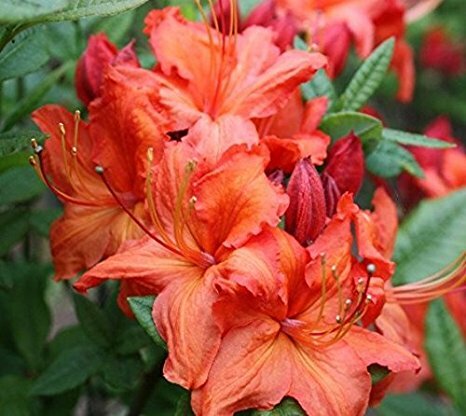 Fireball Orange Azaleas. 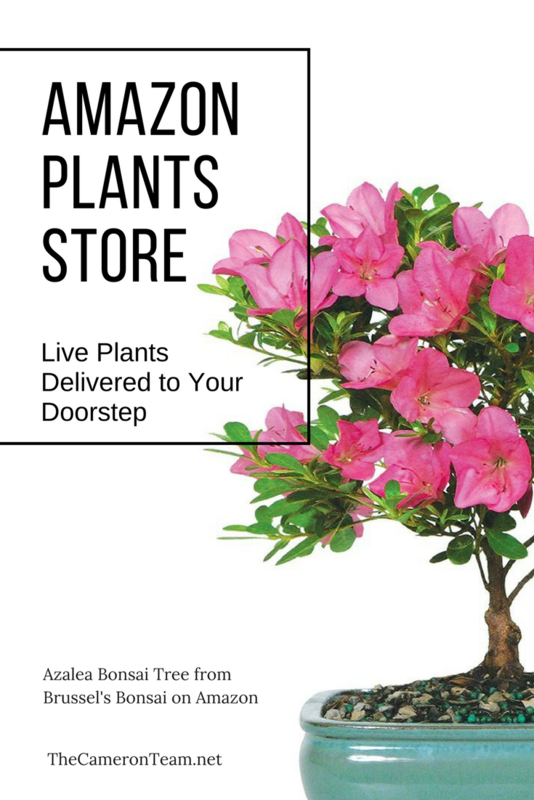 If you’re on the prowl for a specific plant or tree, try the Amazon Plants Store. With a Prime Membership, you can have hard-to-find varieties shipped to your door for free in 2 days. Just make sure that you’re buying for the correct hardiness zone and not purchasing an invasive plant. If your heart is set on a specific plant (I’m looking at you Wisteria lovers), make sure they’re potted and trimmed to prevent spreading.